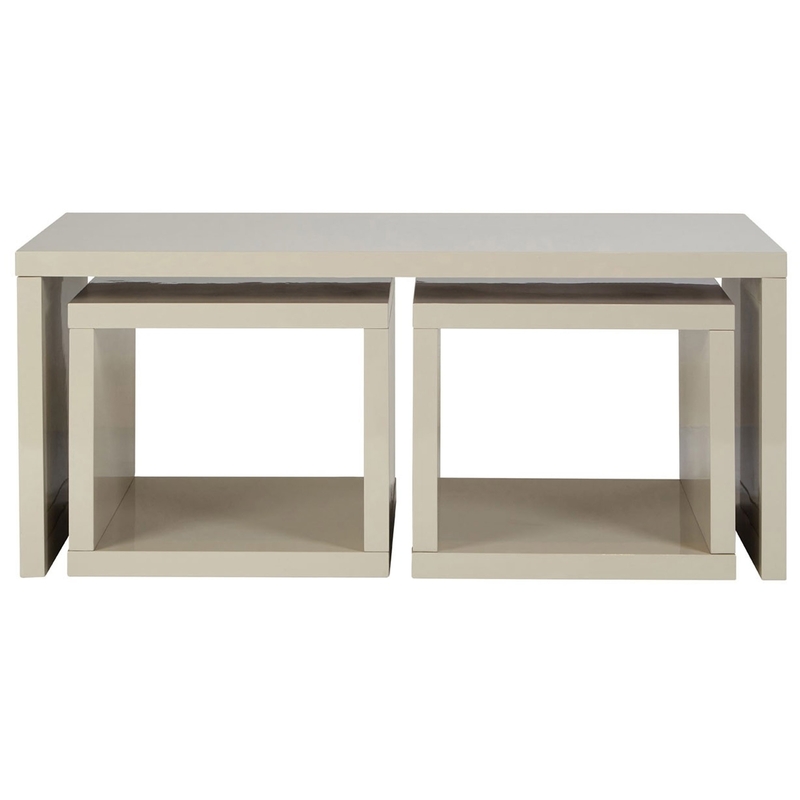 We are proud to introduce this Madrid Coffee Table With 2 Under Tables. The wonderful design is sure to impress, whilst also creating a practical environment for any household. The beautiful tables will be sure to suit any need.